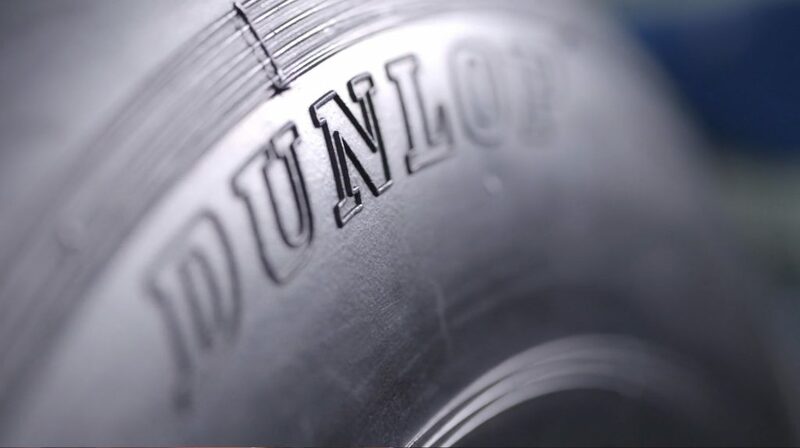 Dunlop is an English company that makes airplane tires. 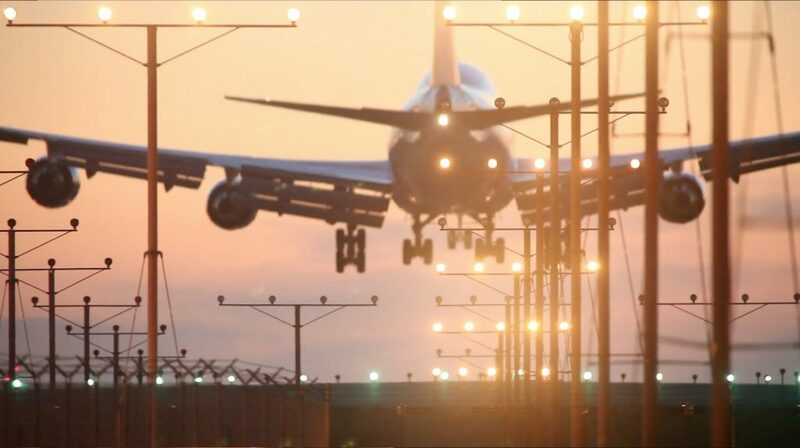 And if you’ve ever seen a 400 ton airplane land, you’ll know why they take their jobs very seriously. 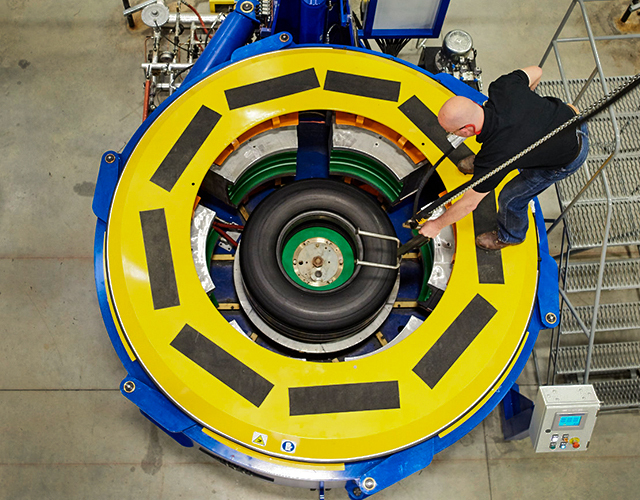 With facilities across Asia, South America and Europe, Dunlop wanted video content to promote their expansion into the U.S.
We collaborated to produce three videos—one to showcase the capabilities of Dunlop’s facility, another to detail their process, and the third to hit a branding message. The reception among employees, business partners and customers was ‘wicked’ and Dunlop continues to increase their standing and business in the U.S.
BooneOakley team members continue to imitate clients’ accents, with mixed results. Work with us, you will.